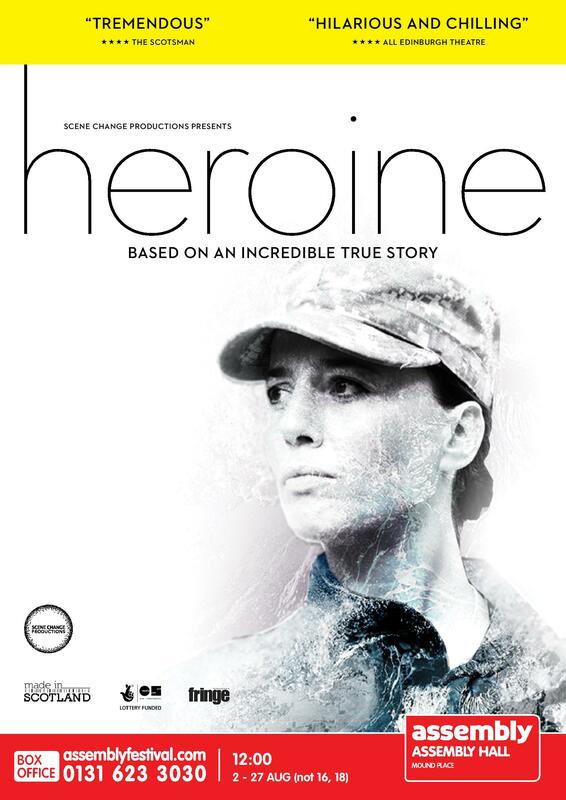 Based on a true story – Heroine is based on the true story of Danna Davis, and her 10 years in the US Army. A survivor of military sexual trauma, hers is a human story exploring healing, forgiveness and what speaking your truth really means – with grit, lyricism and necessary black humour. On a dangerous mission inside a combat zone, Sgt Davis must work with the perpetrator of her sexual attack to get her squad home safely. Can peace ever be possible? This is a solo performance of a powerful script, with strong language and graphic content.